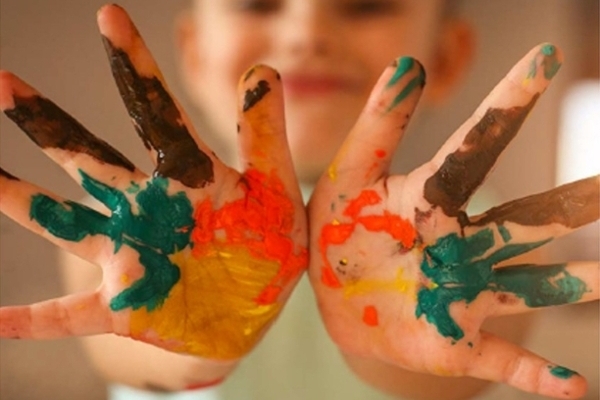 The Canadian Centre for Policy Alternatives has released a report identifying Saskatchewan as the province with the lowest ranking for overall quality and rates of access to regulated child care. This report was co-authored by Courtney Carlberg, research coordinator in the University of Saskatchewan College of Nursing and Treasurer for the Spadina Early Learning and Childcare Co-operative in Saskatoon, and Jen Budney, recent JSGS doctoral graduate, postdoctoral fellow at the Centre for the Study of Co-operatives, and Chair of the Board of the Spadina Early Learning and Childcare Co-operative. Regina — Canada ranks very poorly among peer nations for overall quality measures and rates of access to regulated child care, and Saskatchewan ranks the lowest of all Canadian provinces. A new report from CCPA-Saskatchewan explores the piecemeal way in which child care policy has been developed by successive governments of all political stripes since 1969, and offers several recommendations for how to improve child care services that are of vital interest to the public. 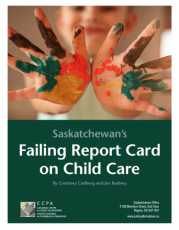 Saskatchewan's Failing Report Card on Child Care is available on the CCPA website.